Samudra Theeram, a gateway to the god’s own nature, is a shoreline resort settled in the midst of gorgeous coconut palms and enchanting region of the Arabian Sea which offers a cherished haven for all of our guests. 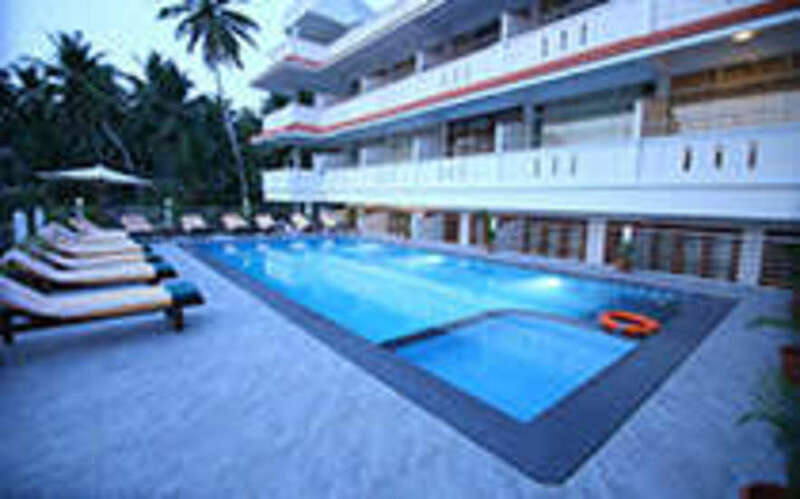 Samudra Theeram beach resort is located at Kovalam, one of the famous tourist destinations in Kerala, India. 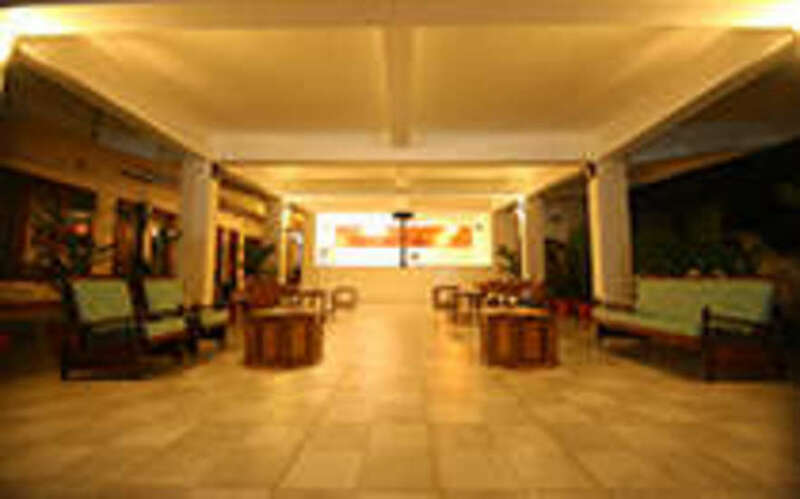 With its architectural excellence, the resort offers ambient relaxation and comfort to enjoy the sceneries of marine, sunrise, sunset etc., from every room of the resort. Fenced by the miles of beautiful backdrop the resort offers you a perfect centre for revel in the sea breeze, surfing and devouring delicious seafood, enjoying the tranquillity of the marvellous oceanic blue. 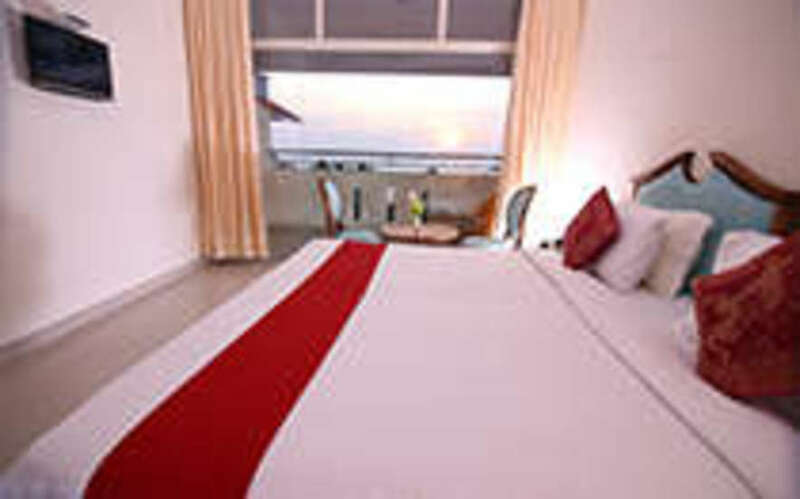 Our resort and its rooms are furnished with premier quality amenities blossomed with our two exclusive, as well as attractive, winter and honeymoon packages. We offer very extensive Ayurvedic packages, treatments and have Yoga with meditation classes for the relaxation of the body and mind to nourish the experience of serenity. 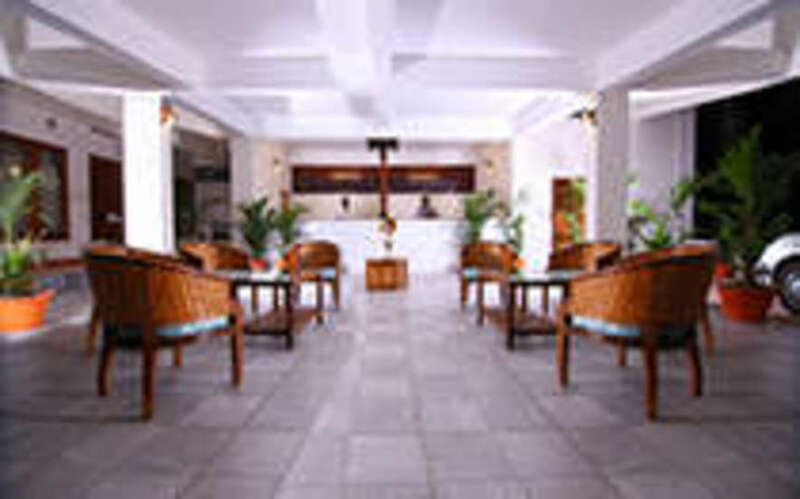 Warm hospitality, modern amenities, attentive service and professional expertise. Sree Padmanabhaswami Temple, the Golf Club, Lion Safari and Crocodile Park are the nearest places. 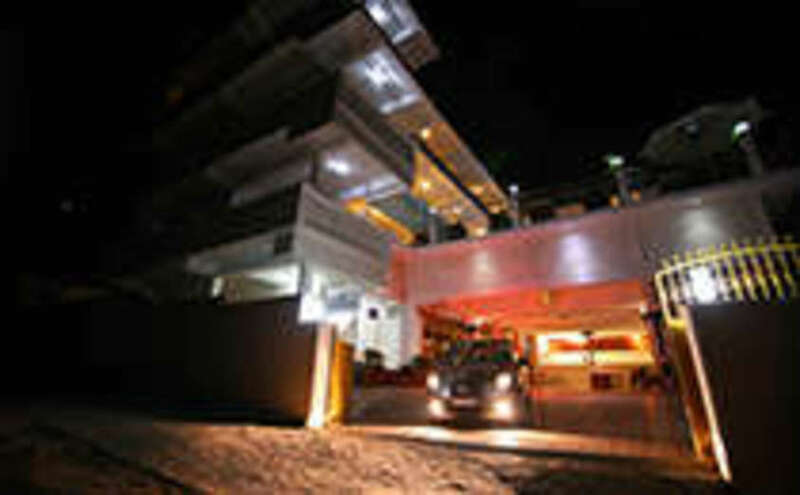 15.8 km from Trivandrum International Airport (25 Minutes). 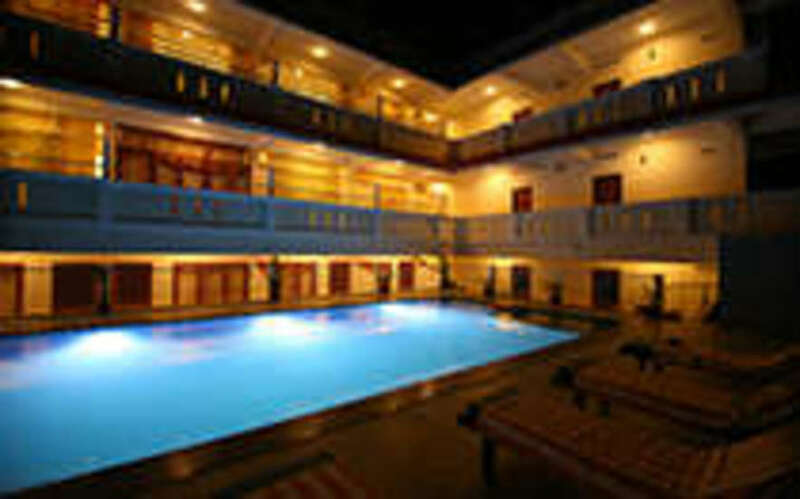 Our resort and its rooms are furnished with premier quality amenities blossomed with our two exclusive as well as attractive winter and honeymoon packages. We offer very extensive Ayurvedic packages, treatments and have Yoga with meditation classes for the relaxation of the body and mind to nourish the experience of serenity.